June 13: 5 POWER Lessons From 5 Leaders Who Made History On This DAY! We are all blessed with an amazing life. But, not all of us completely know about how to make this life more amazing by appending achievements and victories to it. Here is the quick manual to guide in this aspect. Go through it and learn to the fullest. You might only have to take another step and you will be there. Success is right at the yonder shore; tighten your goggles, make yourself a little more comfortable in your swim suit and continue the swim of struggle, spirit and hope using all your strength to successfully cross the river of darkness, hindrance and bitterness to reach the shore of light, joy, happiness, success and contentment. If you stop now, then you will either have to drown in this deep body of sigh or swim back to the starting point all the way back. You just need to resist all the pain and move further keeping in mind that you are heading towards something that compensates your entire struggle, something that rewards you for the pure, innocent and wholehearted quality battle which you’ve had. 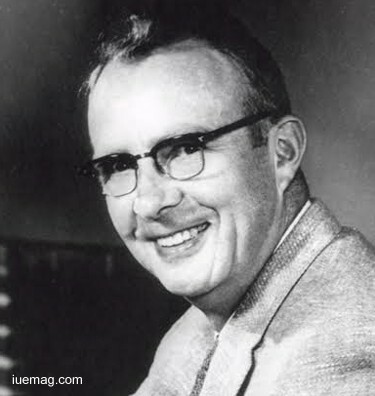 Luis Walter Alvarez was an American experimental physicist, inventor, and professor who was awarded the Nobel Prize in Physics for his continuous and change-bringing efforts. He utilized his brilliant intellectuality in cracking and figuring out the quest which came along his way while inventing and coming up with new developments. He was responsible for contributing early improvements to radar beacons and projects. Involving in designing a liquid hydrogen bubble chamber, he tried again and again after failing every time. Had he quit, then no invention would have taken form. Always remember that you got to compete with your own self when you want to win what you want to. You would truly get better when you battle with the negativities, the inefficient qualities, bad and wrong thought process and pessimistic attitude. Never compare yourself with another person and never compete with him/her. When we’ve got so much to change within ourselves and to overtake our old and negative qualities, there is no point in looking at others abilities, qualities and spirit. You must definitely know what others are up to in order to improve yourself and develop their positive qualities within you too; but certainly not to compete, overtake and override them. Winning every battle against your inferiority, weakness and negative thoughts makes you the true winner as you would become a better person, walking towards sanctity. 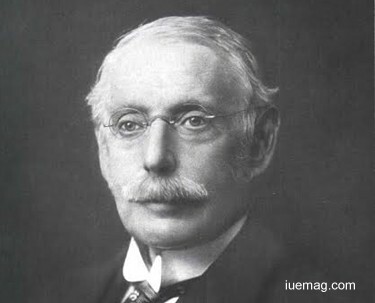 Sir Charles Algernon Parsons was a strong competitor in the race who targeted his own self to win. He battled with his inabilities, inefficiencies and fear to rage out as a winner. The Irish peerage was an Anglo-Irish engineer who significantly built his life and grew up to become the inventor. Inventing the compound steam turbine, he made a great influence in naval and electrical engineering. He increased his speed to win the race by developing the optical equipment for searchlights and telescopes. Everyone on earth deal with some or the other problems; they may be big or small. The sun- the ultimate source of energy and the light of the universe, must face a problem where in, it gets hidden in the middle of the shadows of moon and earth during the solar eclipse. The sun doesn’t just lose its role, but also its identity for hours together until the shadows move away, enabling the sun to shine and roar with same or more energy. When the sun, the largest star itself has to face problems, challenges and tolerate pain, how can we, the smallest of the smallest dots which make up the universe, live free from challenges our entire lifetime? When you have a problem lying in front of you, think of the whole universe and look at yourself as a small dot. Anything that troubles a dot is for sure, smaller than the dot! 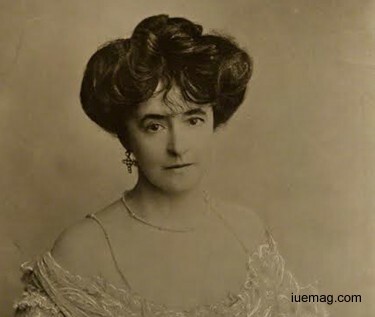 Lucy Christiana, Lady Duff-Gordon believed in her abilities and depended on her strengths to overcome the phase of her tough life when she lost her father. Inclining towards fashion by dressing her dolls, she grew up to stand as the first British-based designer to achieve international acclaim. Having highly innovative styles in mind, she trained the first professional models. She never gave up at any point of life. She ensured that she was strong enough to build her life right from scratch after losing her father, the back bone of the society. The world around us is not the same as your surroundings- a luxurious and a comfortable one! More than half of the society has forgotten how to smile. Not all are rich. In fact, there is more of poor than the wealthy. Let’s say you used all your strengths, achieve all that you want to, win your victory and taste success. Now sit back and think about who benefitted as a result of your success. Was it you alone or anyone else felt gifted? You don’t really complete your success when you win and bag millions of achievements. You really complete it by raising a life, by bringing a smile on a person’s face and by lifting the one who has fallen. 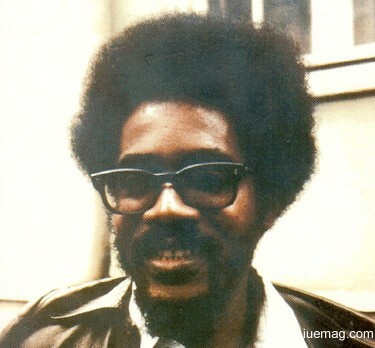 Walter Rodney was born in a working-class family but focused on empowering the needy. Gifting smiles to the world, he worked to eradicate slave trade. He slowly rose to become an internationally recognized activist, scholar and formidable orator. As he walked towards success, bagging victories one after the other, he continued to help the society keep it happy. The prominent Guyanese historian stood for socialist development template and also supported the Black Power movement. The highly influential personality, who spread smiles, was a reason for developing a new centre of African learning and discussion. Life is not only about being yourself; it is also about bettering yourself. Your life can teach the millions around, your way of leading life can become an example for the world to follow and your actions may serve as tools for all the dreamers to bring their dreams to reality. Nature does no partiality! Anyone and everyone can achieve and taste success provided, ethics, morality and sincerity is followed. You can become better when you know what wasn’t better the previous minute in your life. You improve your attempts to win and you actually do when you learn from your mistakes. Succeeding is not easy but that doesn’t mean you can’t succeed. Think positive, follow what’s right and focus on what helps you win. Carlos Chávez laid a track for all the aspiring achievers. He followed his dreams and went along the right. Striving hard to make his life a successful one, the composer, conductor, music theorist, educator, journalist founded and managed the Mexican Symphonic Orchestra. Influenced by Mexican cultures, he made himself busy in making way for success to enter his life. He was taught his first piano lessons by his brother and later got typically trained. 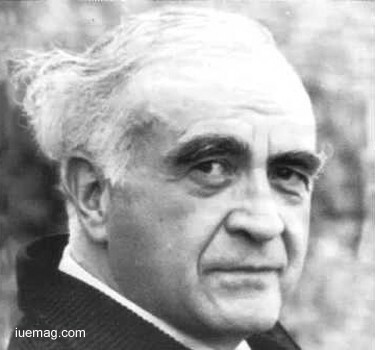 Straightening his curved path for succeeding, he started a cultural journal and wrote over 500 pieces for 36 years. Always remember that life has much more to give us than what we think it does. If you want to receive the additional benefit which life has to offer you, then make sure you earn it. Doing what you are doing with dedication and perseverance shall help you deserve something more in life. Any facts, figures or references stated here are made by the author & don't reflect the endorsement of iU at all times unless otherwise drafted by official staff at iU. This article was first published here on 13th June 2017.